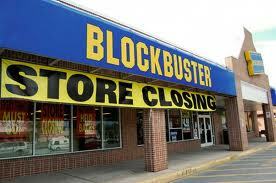 I think most of the video stores around here are gone, too. But I know what you mean about missing them. They bring back good old memories. However, wanna know how “yesterday” I am? I didn’t even know there was such a thing as Apple TV. You’d think I were still living in Haiti or something! Argh i think it may be the piracy from the deep heart of the interrrrnet.